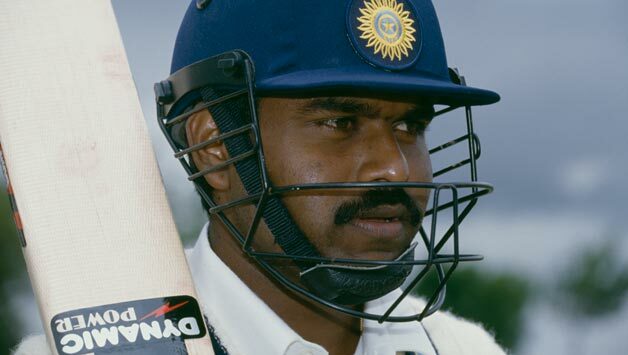 Former India batsman Pravin Amre talks about his short-lived India career, scoring a hundred on debut at Durban facing hostile South African bowling, his coaching philosophies with Mumbai Ranji team and Delhi Daredevils of IPL, and also his learnings from coach Ramakant Achrekar, amongst other things. 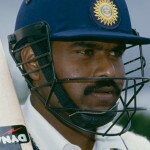 This entry was posted in Couch Talk, Featured and tagged Coaching, Couch Talk, Delhi Daredevils, India, IPL, Mumbai, Podcast, Pravin Amre, Ramakant Achrekar, Sachin Tendulkar, South Africa. Bookmark the permalink.